Online shoppers rejoice! Splurge on items as low as P99 at the SHOPEE 11-day mega shopping event. Starting from Aug 30 to September 9, users can expect up to 99% off from the largest collection of deals and massive giveaways worth over ₱15 Million. 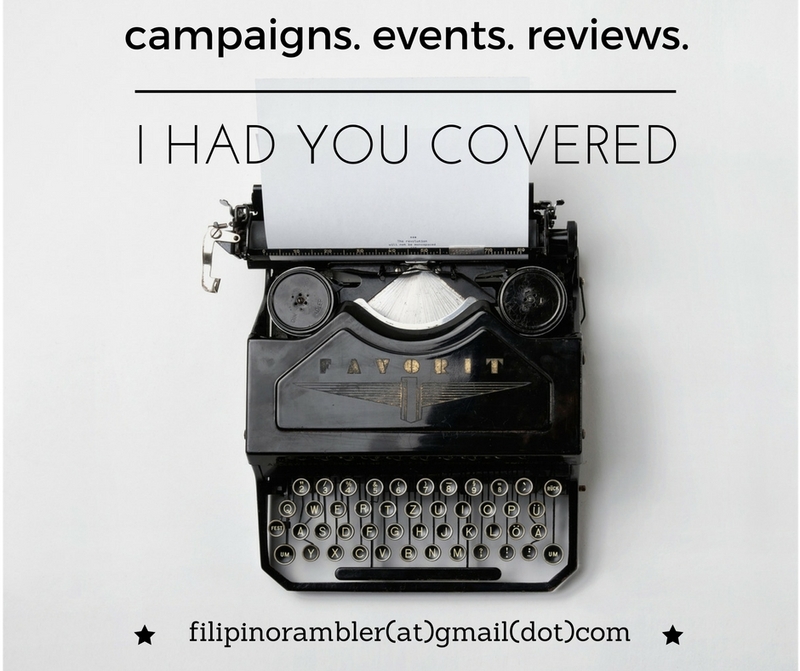 “Shopee has grown tremendously in the past year. We now boast around 160 million users across the region, including over 16 million in the Philippines. At the same time, the number of sellers on Shopee has more than doubled to over 500,000 in less than a year, showing how we are quickly becoming the online shopping destination of choice for both shoppers and sellers in the region. 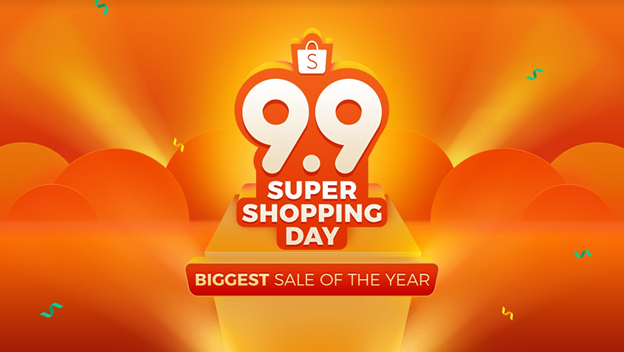 To thank all our users for their continued support, we extended this year’s Shopee 9.9 Super Shopping Day to feature almost two weeks of non-stop promotions across all product categories. We have also continued to strengthen our ties with leading brands and partners to bring our users even more exclusive deals and promotions on Shopee,” saidTerence Pang, Chief Operating Officer of Shopee. Are you ready for a shopping marathon? Users can look forward to free shipping with lowered minimum spend every day during this period. Key highlights include Super Flash Sale Day on August 30 featuring flash deals as low as ₱99 happening nine times over the course of the day; and Super Vouchers Day on 3 September with a total of over ₱900,000 worth of vouchers to be redeemed. Shopee Shake, the highly popular in-app game that has since clocked over 70 million plays by users across the region, is making a comeback, this time with anew group mode where users can invite others to play at the same time to earn bonus coins, and a supersized coins pool of over 9 million Shopee Coins up for grabs. On Super Shopee Shake Day and Super Shopping Day on 8 and 9 September respectively, users can play up to 18 times in 48 hours for a chance to win Shopee coins, vouchers and prizes. This year’s Shopee 9.9 Super Shopping Day is co-presented by more than 60 partners, includingGrab, Cebu Pacific, BPI, SM Advantage, ABS-CBN Publishing, and ABS-CBN Store. Joining Shopee in its biggest sale of the year, Grab will be giving ₱9,000 worth of Grab rides each to 99 Shopee users; while Cebu Pacific will be giving round trip tickets to Kuala Lumpur, Jakarta, Kota Kinabalu, Bali and Siem Reap. In addition, the campaign is also supported by its official partners Black Arrow Express, Freenet, Citibank, Maybank, PNB and Robinsons Bank.